Q1. 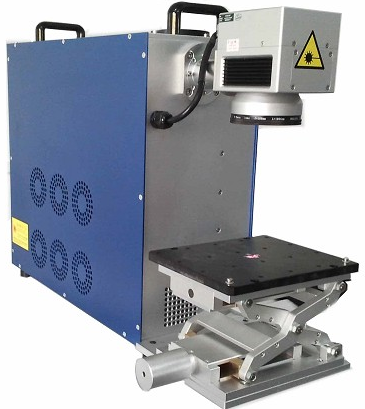 Does your CO2 laser regassing come with a warranty? Q2. Does your regas get back to the original laser power? Q3. How long does a regas take? Q4. What if my laser fails within the regas warranty? Q5. Do you reprocess lasers for overseas clients? Q7. Do you come out to site to fit the laser and re-align upon installation? Q8. If we wanted a customised laser, do you charge extra for that? Q9. 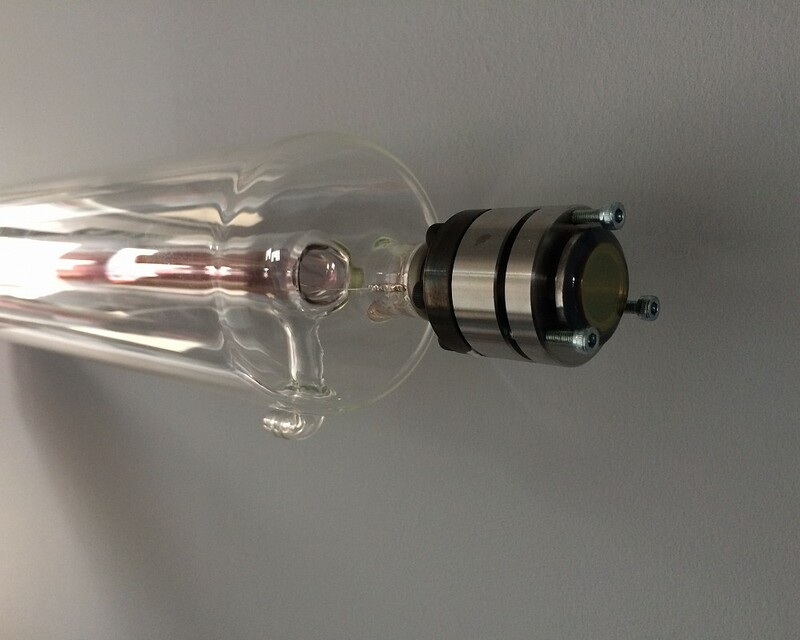 Do you keep your own laser tubes as stock? Q10. What is the warranty on your laser tube? Q11. Do you make your own laser cutters and markers in UK? Q12. What is the laser machine warranty? Q13. Do you supply machines to schools? Q14. How long does a service on a machine take? Q15. Do you offer power supplies, mirrors and lenses and other accessories? Q16. 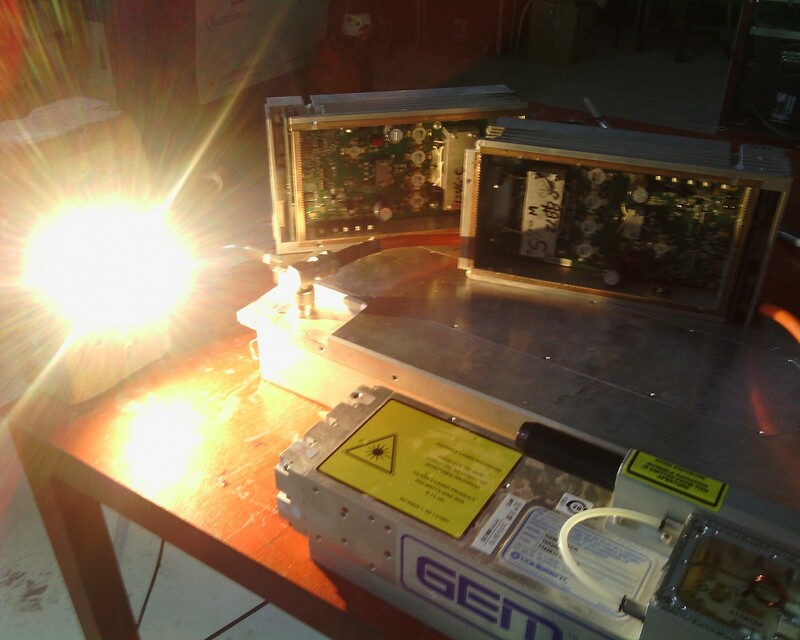 Can you repair RF power supplies for lasers? Q17. Do you take credit card payments? Q18. Do you require payment before dispatch of goods? Q19. Do you have information on the cutting and engraving performance of the laser cutters you sell? A. Yes, you may even get a brief tour and a cuppa!